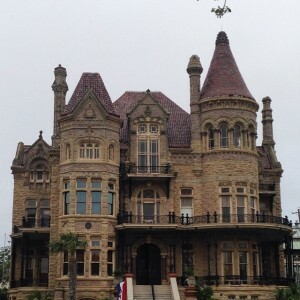 Galveston Island, Texas- Galveston Historical Foundation begins restoration on the Walter and Josephine Gresham House also known as Bishop’s Palace this month. 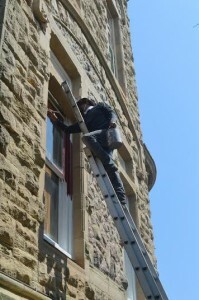 For a house in its 123rd year of life, ongoing maintenance and restoration work are crucial to its preservation. When it’s a National Historic Landmark; however, it’s imperative. Over the next few months, visitors to the Bishop’s Palace will see GHF’s latest preservation project that includes new electrical wiring, updated historical paint colors, window repair, foundation work and stained glass repair. Additional work is planned on the tile roof though GHF is now verifying the source and manufacturer of the roof tiles. Atlas Foundation, Building Solutions, A&H Electric, Foster Stained Glass and Source Historical Services are contractors for the restoration. Work is being funded by a grant from the Save America’s Treasures program of the National Park Service for nationally significant properties with matching funds being raised by admission fees. For more information, please contact Will Wright, Director of Communications and Special Events at 409-765-3404 orwill.wright@galvestonhistory.org. 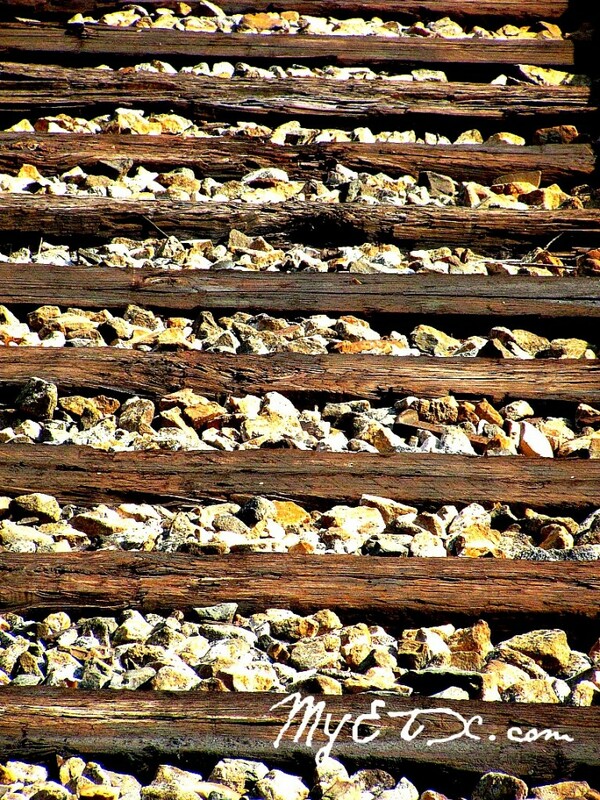 Jefferson, Texas- Get fired up for Memorial Day and bring the family to ride on an antique narrow-gauge train along the Big Cypress Bayou in Jefferson, Texas. 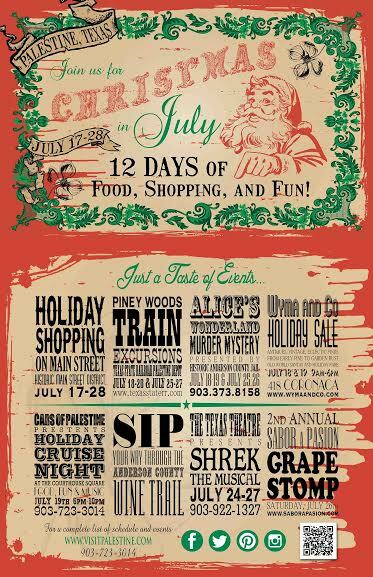 Come for lunch, a free movie and a train ride. Enjoy the excellent view of the ride along the river in the open-canopied observation cars.